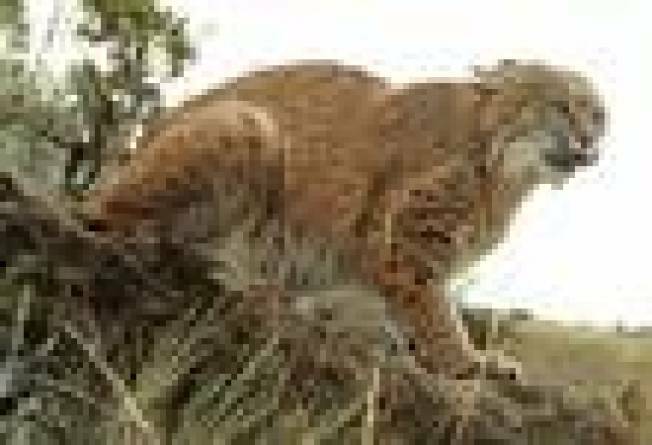 The New Hampshire Fish and Game Department has withdrawn its bobcat hunting season proposal. A legislative commmittee objected to the return of bobcat hunting and trapping in New Hampshire at a hearing earlier this month, mostly over concerns that bobcat traps could also catch endangered Canada lynx. Others questioned the need for the season, the science behind the decision and whether Fish and Game took into account all of the public comment. Fish and Game said it decided to withdraw its proposal based on preliminary objection to the text of the rules by lawmakers. The proposal called for 50 bobcat permits to be issued through a lottery. Thirty-eight states have bobcat seasons, including Maine, Vermont and Massachusetts.